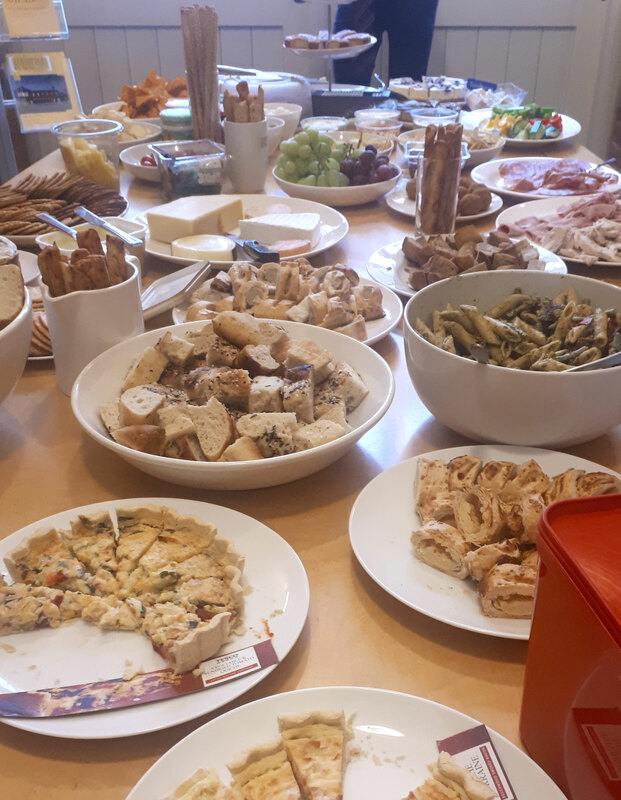 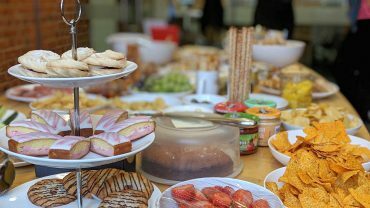 The idea of the event was that staff contributed a plate of food towards lunch and then for a small donation of £2 they could eat as much as they wanted from what turned out to an absolutely wonderful selection of delicious food and nibbly bits! 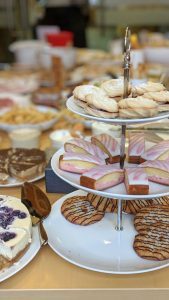 The event was a great success and the perfect way, not only to raise money for a good cause, but to bring TSP staff together in a social setting. Thanks to the fundraising efforts of both our Colchester and Clacton office the fantastic total of £124.93 was raised for Children in Need! Thank you to everyone who took part. 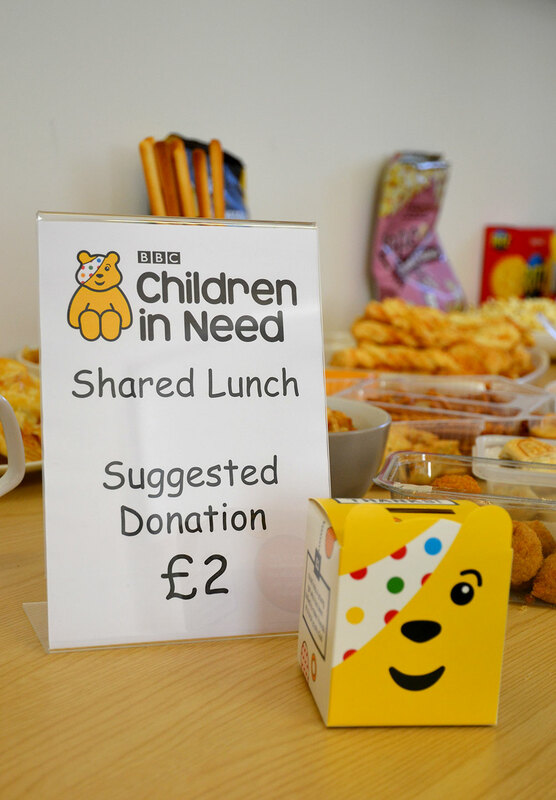 Children in Need is the BBC’s UK charity which provides grants to projects in the UK which focus on children and young people who are disadvantaged. You can find out more about Children in Need and the projects it supports here.